tests per day. Telford's largest MOT test centre. Quality, Honest & Reliable MOT's at MTS. We are Telford's largest independent MOT, Servicing & Repair Garage and due to our large workshop, professional OEM quality equipment and trained technicians we offer our customers fast, honest & competitive work & MOT's for their vehicles. Our MOT station was custom built and boasts an impressive 6x ramps, 2x of which are dedicated to motorbikes and scooters. This means our availability is 64x MOT's a day for Cars, Vans, LGVs, Ambulances and Taxis. 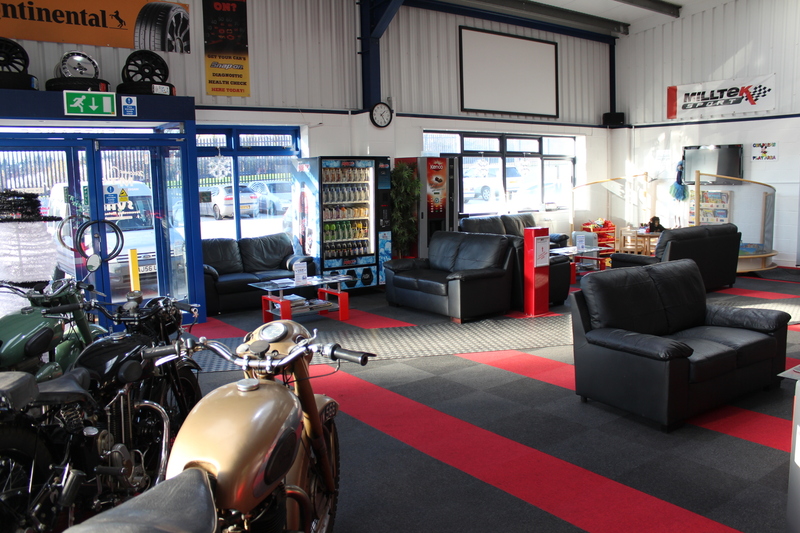 We are also able to offer 24x Motorcycle MOT's per day. This large capacity ensures that we can 'always' get you in for a same-day MOT. Our technicians are attentive to detail and have your own and your families safety in mind, ensuring your vehicle meets all the regulations set out by VOSA. We are always honest and will only tell you the truth of your vehicles condition. 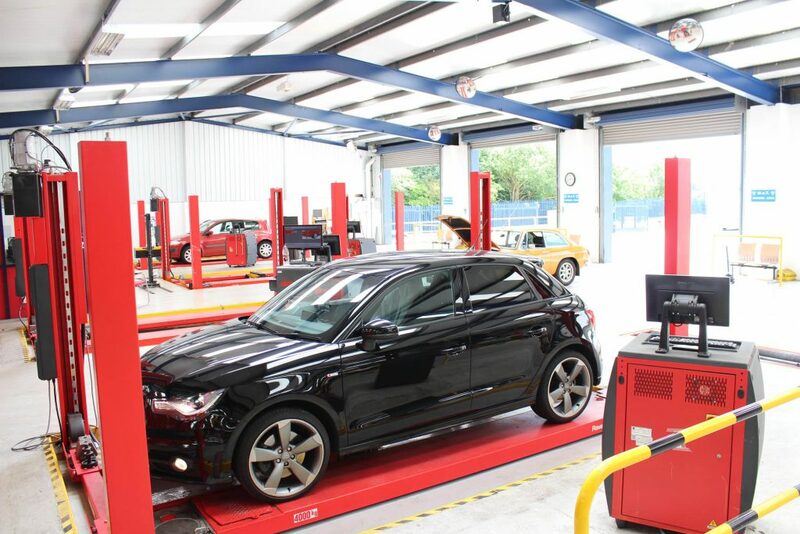 If you're looking for an MOT in Telford, you can now Book Online with MTS.